Check out this delicious SUMMER GARDEN SIPPER. 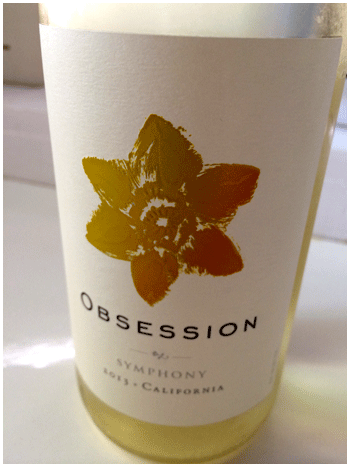 ‘Obsession’ Symphony is a Muscat-style wine, so expect those exotic flavours and perfume. 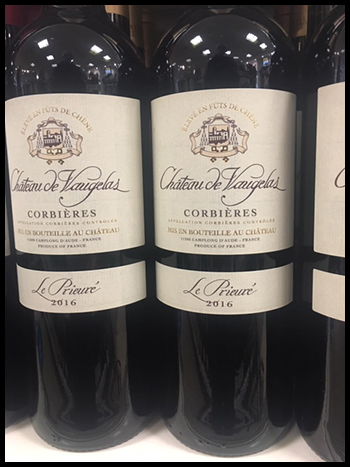 The ‘lovers kiss’ of wines. Perfect for summer garden sipping – with a lover or other. And alfresco brunches, of course.